I write a lot of articles, blogs, newsletters, infographic copy — you name it, I write it. But perhaps one of the things I enjoy most is taking a topic and putting a fun seasonal twist on it. Readers really appreciate and trust brands that provide them with valuable information, especially if they can do so in an entertaining, creative way. If you’re looking for a writer who can power your seasonal and holiday content packages, I’ve got you covered. * The Scariest Things on Your Credit Report – Whether your credit history is haunted or you suspect some paranormal activity, if you haven’t been paying attention to what’s lurking in your credit report, you might very well be in for the fright of your life. * Spooky and Successful Viral Content Marketing for Halloween – In this one, I round up examples of brand marketers who’ve used creepy content to capitalize on everyone’s favorite haunted holiday. Cool, right? I know as a reader, I appreciate when brands find a clever spin and don’t take themselves too seriously. And in most cases, that’s the type of content that I tend to share on social because not only does it contain useful information, but I know it will make my friends smile. If you want to give your target audience something to smile about, infuse some fun into your content every once in a while. 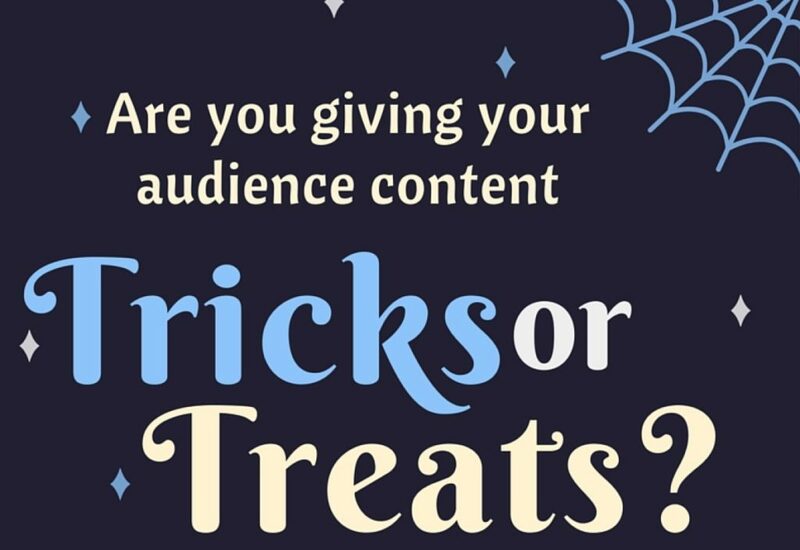 No matter the topic, by tapping into what’s going on in your customers’ lives — whether it’s Halloween, a news item, or a big pop culture event — you can grab their attention, and deliver engaging content that casts a spell on them to keep them coming back for more. 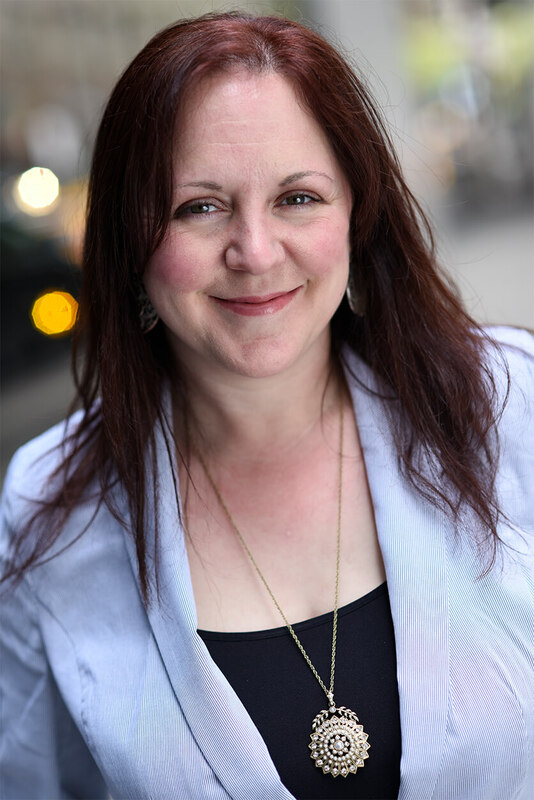 Contact me to discuss your freelance writing needs.